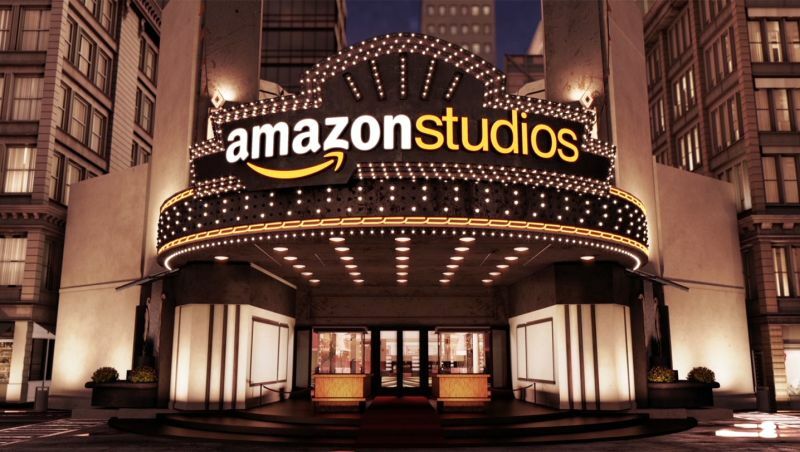 A new report from Bloomberg has revealed that Amazon is currently reaching out to major Hollywood studios to discuss options that would allow it to provide more streaming options for its audience. Two of the major studios Amazon has reportedly reached out to are Paramount Pictures and Sony. Discussions are currently in the early stages, but they reportedly include Amazon co-financing productions in exchange for online rights that would enable them to stream the movies on their service. The streaming landscape has been undergoing a change in recent years as more networks and studios take advantage of the consumer shift to streaming services. The most newsworthy moment in the streaming world was when Disney announced the creation of their own streaming service to compete with Netflix. With content being made specifically for Disney’s streaming service already underway like Disney’s live-action Lady and the Tramp remake, we are all seeing prime examples of the growing competition companies like Netflix and Amazon are facing in maintaining and creating their own content to stay relevant. Producing content to compete with companies like Netflix, however, takes big money. The outlet reports that Amazon will spend $5 billion on producing video programming content by the end of 2018. Facilitating deals with major studios like Paramount and Sony can help alleviate the cost of production for all parties involved and, in an industry where foreign investment in movies is being withdrawn more and more, these types of deals will become more vital to the health and continuing growth of these major movie studios. The post Amazon in Talks with Paramount and Sony for New Films appeared first on ComingSoon.net.